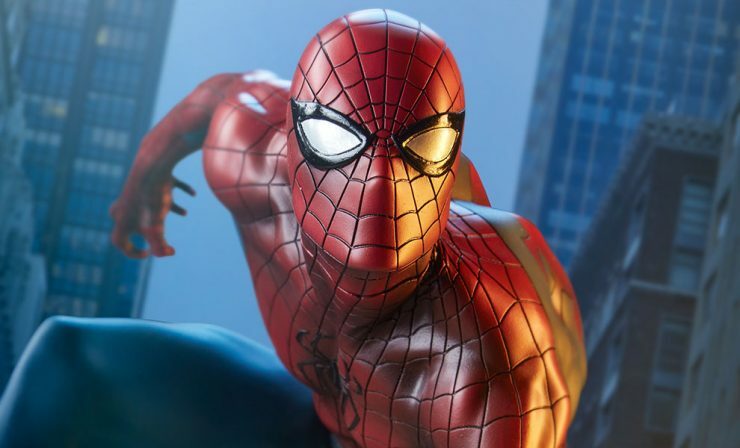 Track the heroes of Marvel’s Spider-Verse as one famous radioactive spider weaves a tangled web of heroes across the multiverse! Learn more about the origins of Silk, Miles Morales, and more, as they draw together to become Marvel’s web warriors! 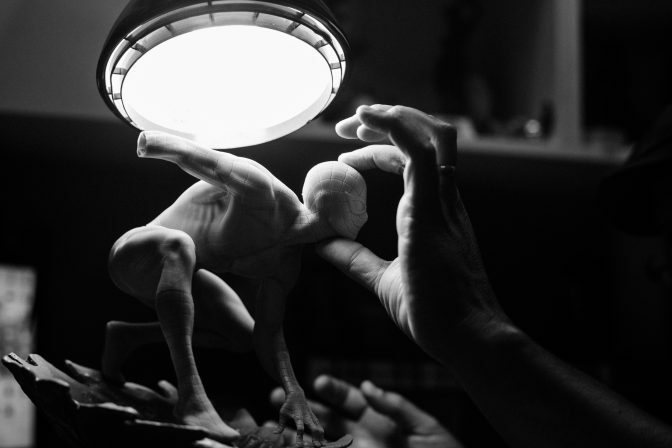 The Spider-Man Statue Spins a Web Out of the Spider-Verse! 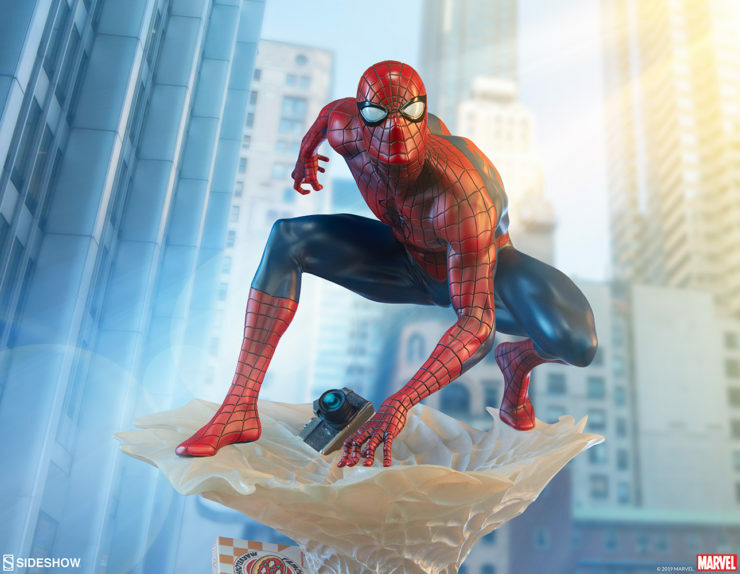 Next in the Mark Brooks Spider-Verse collection, your friendly neighborhood Spider-Man is webbing his way into the fray! 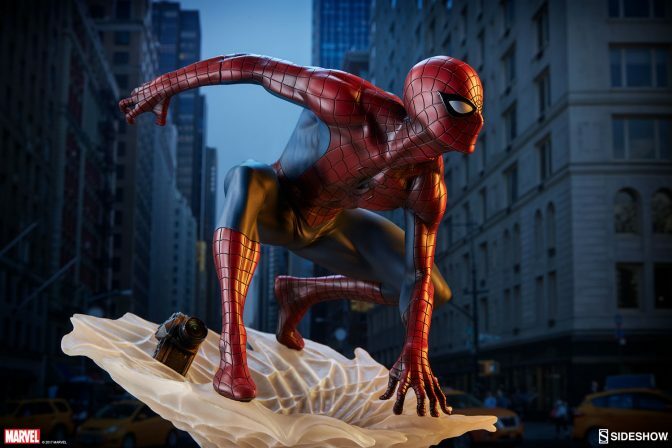 Pre-Orders for the Spider-Man Statue begin Thursday, December 21st.